UVP: What Makes You Better Than The Competition? 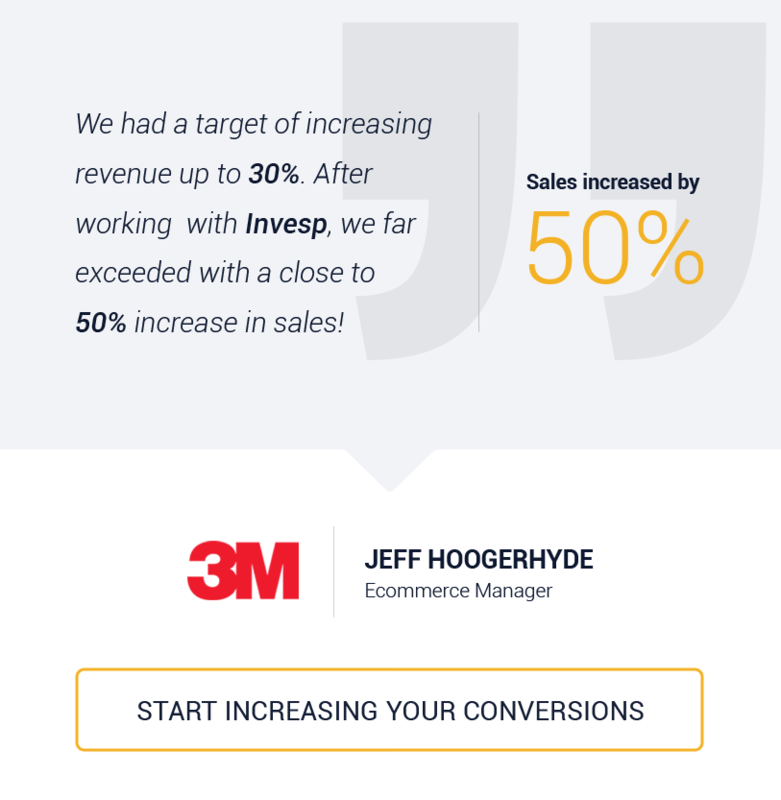 Testing your ecommerce and lead-generation landing pages is the best way to increase their conversion rates. Check the infographic we recently posted on the Invesp blog to learn more about How to Test Your Landing Pages. 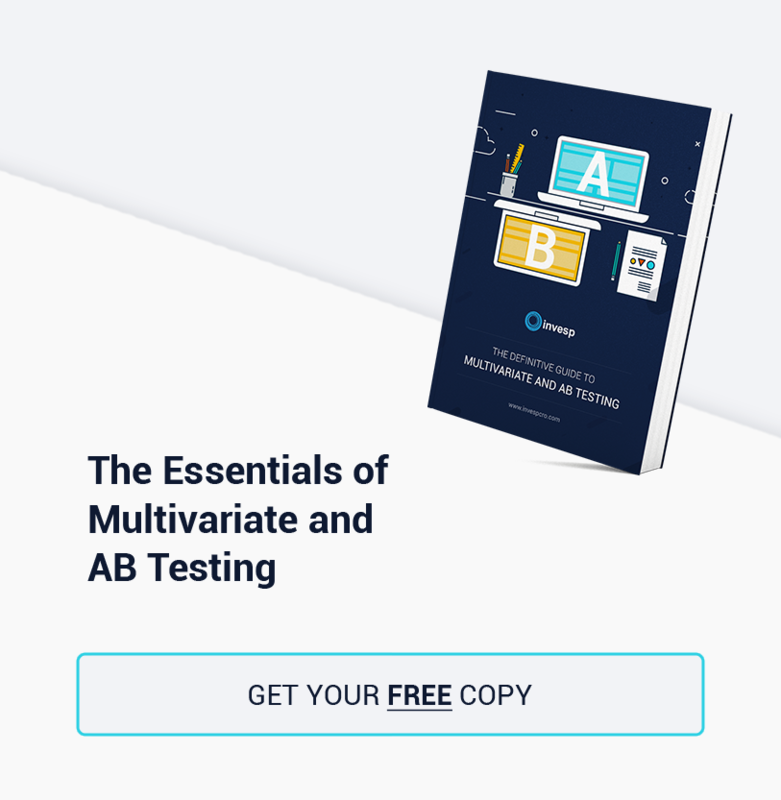 A detailed Infographic on how to test landing pages, difference between A/B testing and Multivariate testing,important landing page element , landing page testing mistakes and lot more. 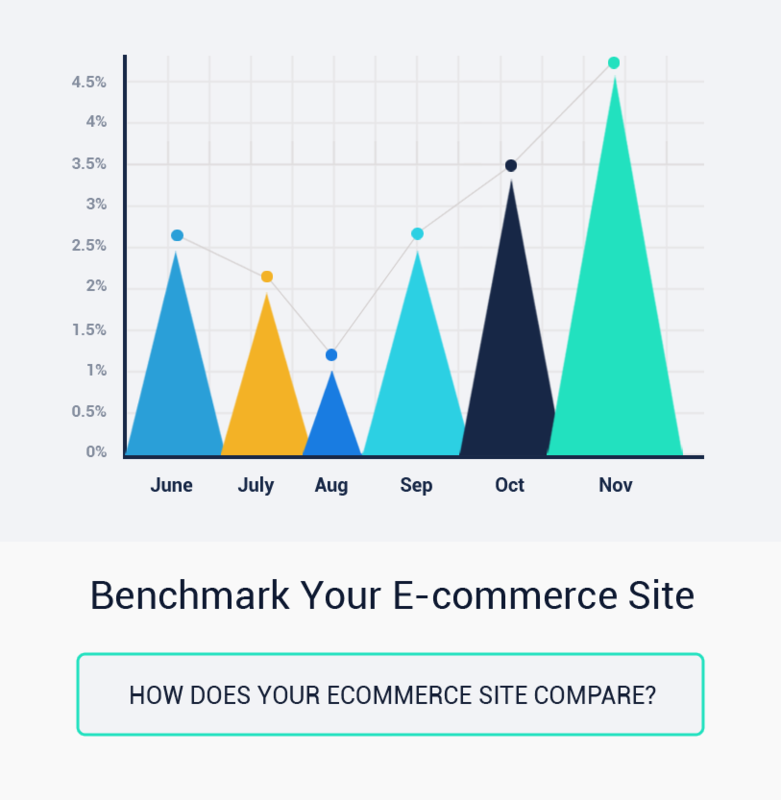 According to e-commerce researchers, an average 65.23% of potential customers abandon their shopping cart. In this blog I have outlined some comprehensive steps that can help reduce cart abandonment. Form field labels without an explanation could cause confusion regarding the information being asked of the customer. Most customers need extra help, so for example, instead of showing a “?” or having a mouseover effect that shows details of what’s being asked, you can simply display the information below the form labels.